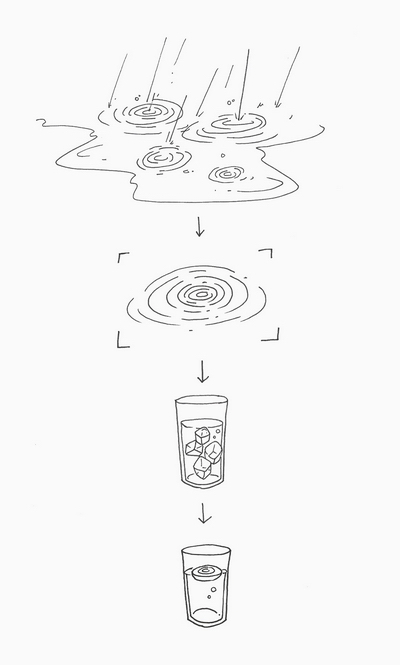 Have you ever looked at the traces of raindrops on a rainy day? I thought I wanted to catch a little wave of raindrops disappearing for a long time and put them in ice. 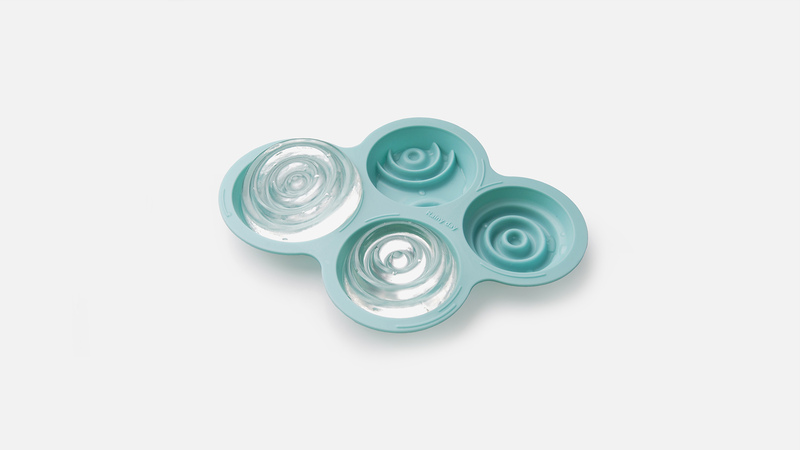 Rainy day is a rain wave shaped ice tray that will fill your emotions.